There has always been a great need for measuring weights of loaders, vehicles or even trains. The accurate weight of load-bearing vehicles are needed by industrialist to provide better load management and safety standards. Many a times move-in weighbridges are used so that overweight vehicles doesn't ply unnoticedly, thereby posting threat to a bridge or road. Weighbridges are load systems designed for measuring weight of loaders, trains, trucks or vehicles along with their contents. The weighbridge are made by joining and permanently mounting large set of scales (load cells). Components of weighbridges are made by combination of steel and concrete to provide an enhanced level of durability. These systems are further connected to the software or display system for simplifying the process of recording weight of the load-bearing vehicles. Almost all industries which are involve in production and supplying of bulk items from one place to another make use of weighbridges. Whether there is a need to transport raw material from vendors' unit to production house or supplying of finished items to warehouse or retail stores. Determining the weight of materials, in the above scenario, is crucial for making payments and reducing theft during transit. 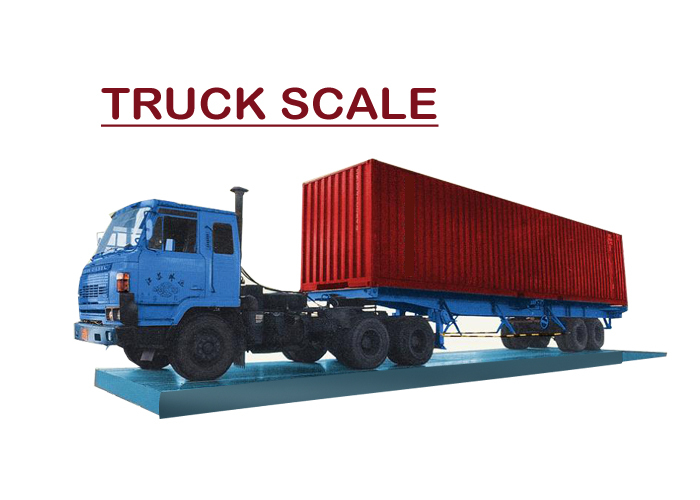 Generally, the load is calculated by taking the difference in weight of loaded truck and empty truck. The load carried by a vehicle need to be taken accurately with no error calculation. Industries dealing in agriculture, mines or quarries, electrical equipment, recycling centers, plastic, household goods production, bulk powders rely on the measurement of loads for their payment terms. Thus, they prefer weighbridges for getting an accurate reading of weight before being transmitted for their destination. 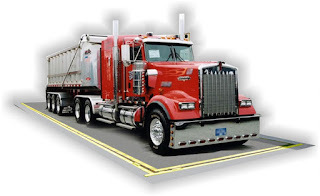 Managing weight on roads is also important in the light of maintaining safety. Many a times overloaded trucks are found to be guilty of major roads mishappening, thereby leaving loss of lives and money. By using weighbridges, industrialist can easily keep weight of their loaders under check, thereby benefiting their organization in two ways. Firstly, by not overburdening the engine of vehicle, thereby increase the efficiency of the vehicle. Secondly, ensuring safe delivery of consignment within committed time frame.